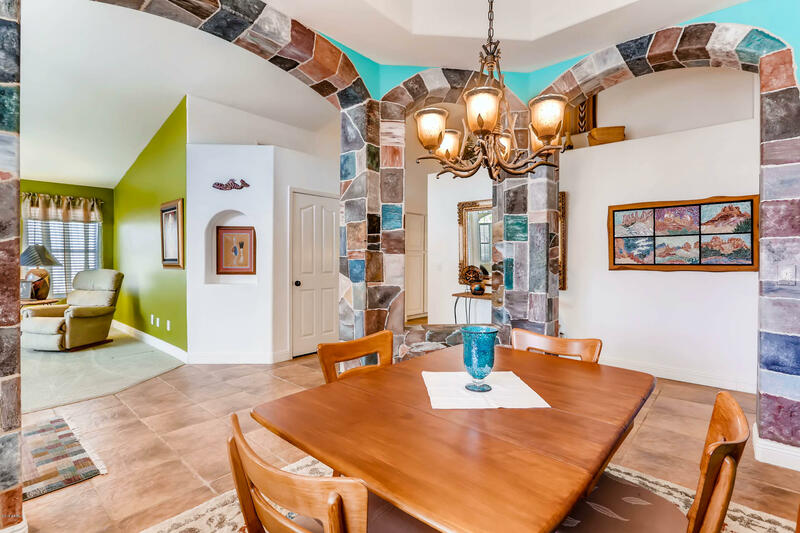 Stunningly beautiful home! 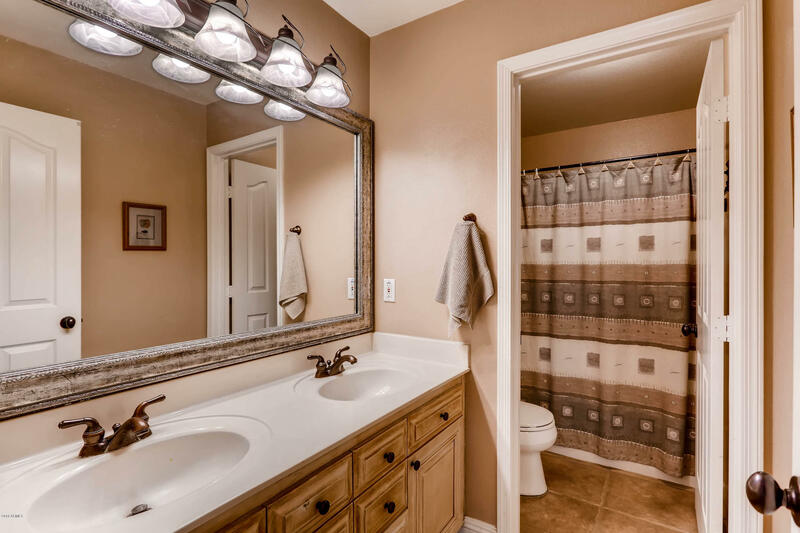 Upgrades galore! 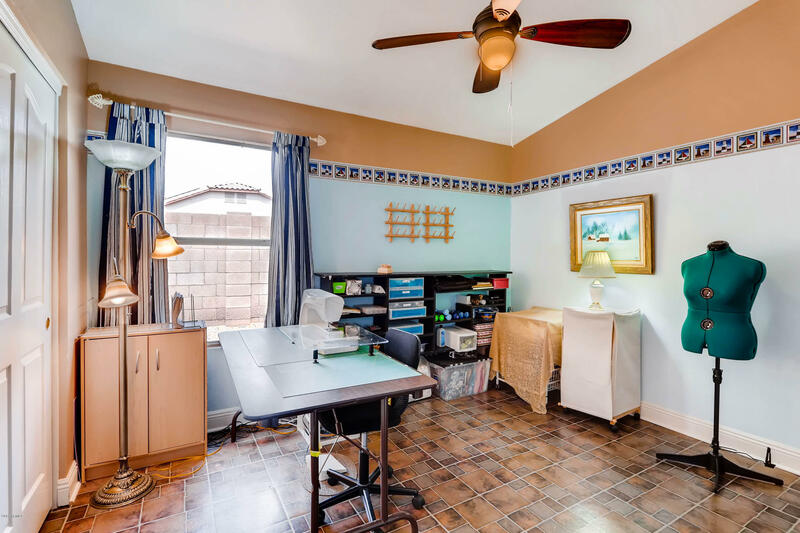 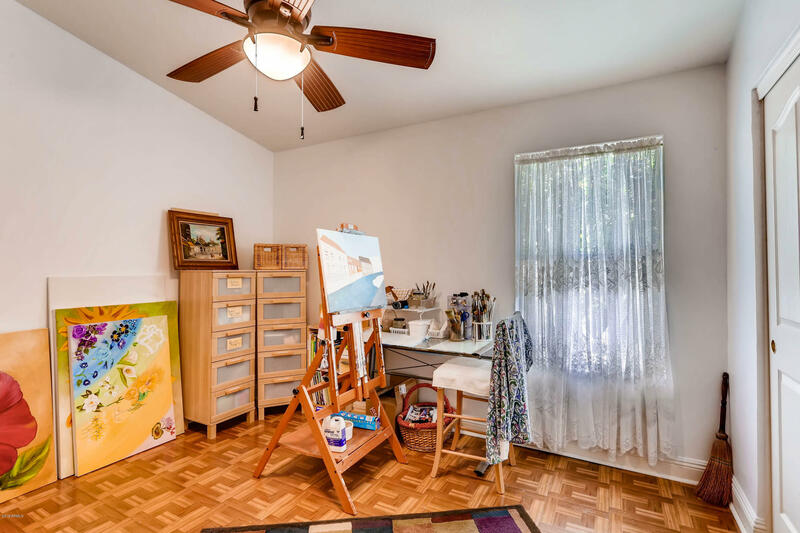 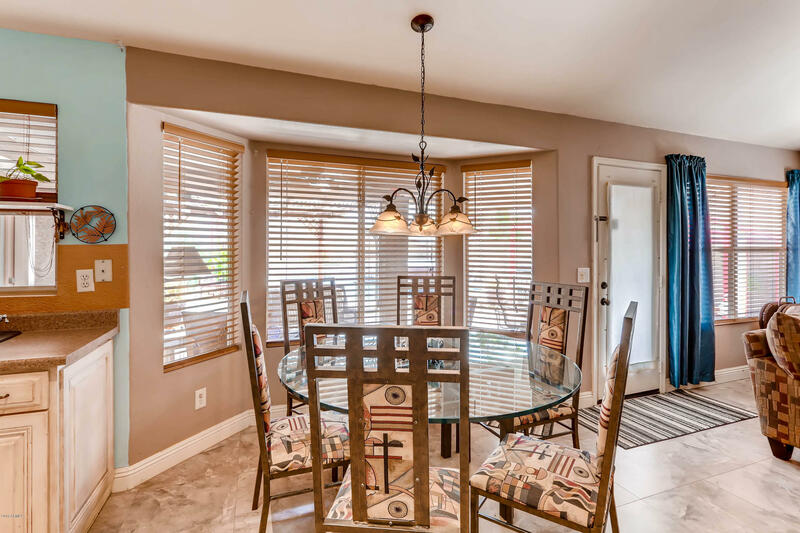 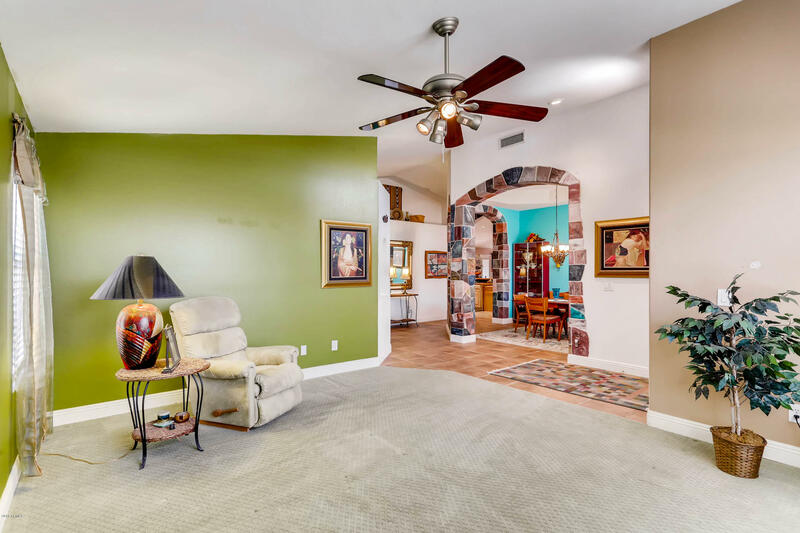 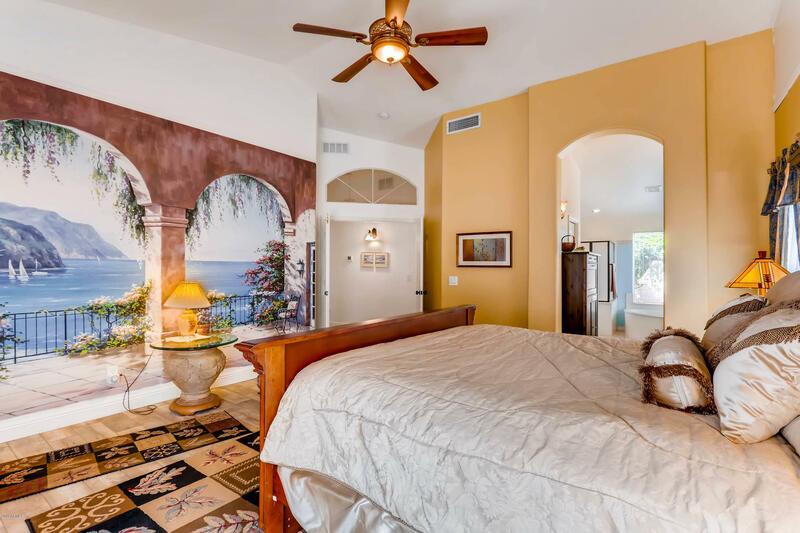 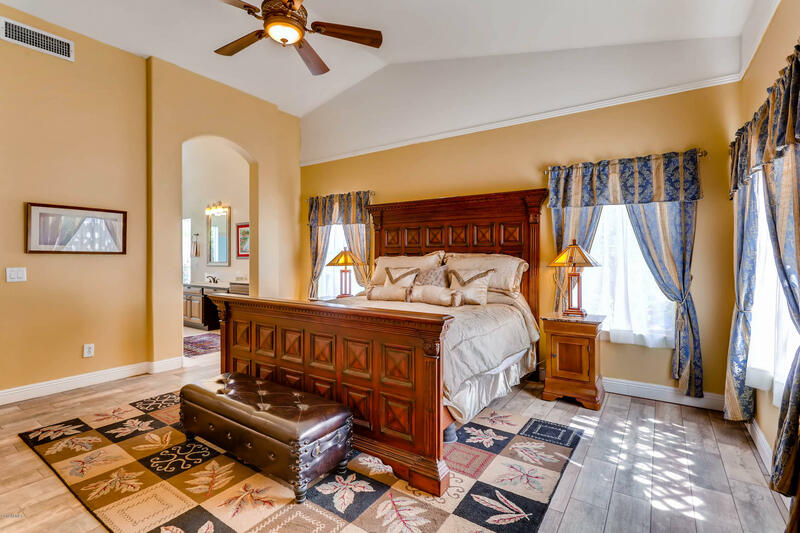 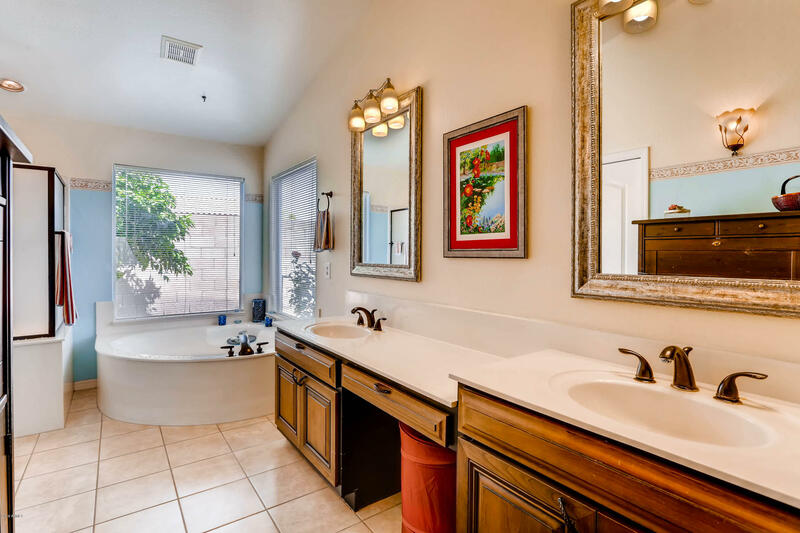 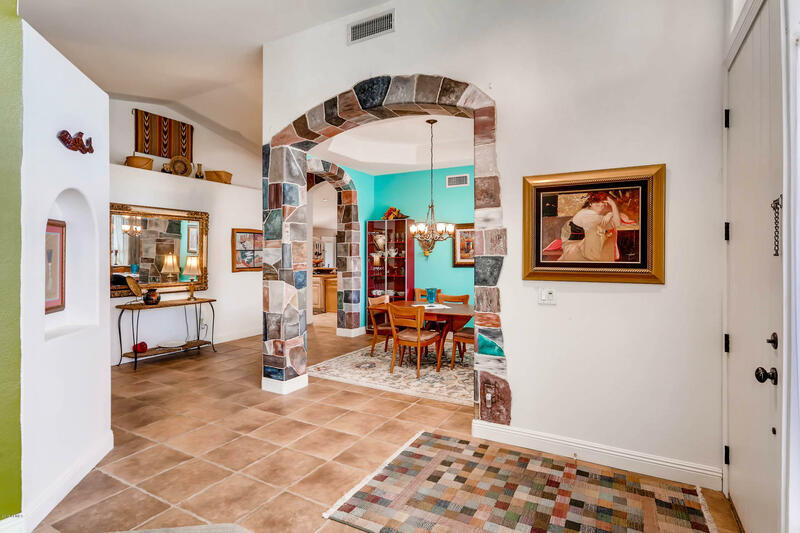 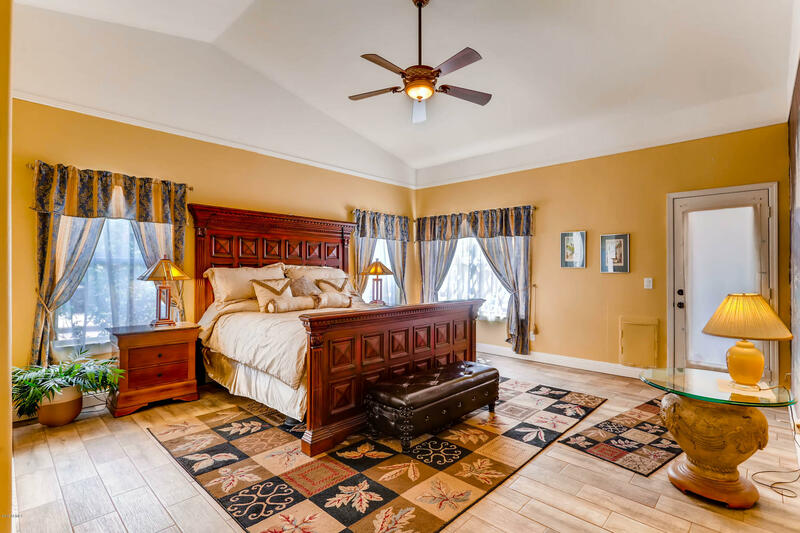 Gorgeous tile flooring throughout w/ berber carpet only in living room! 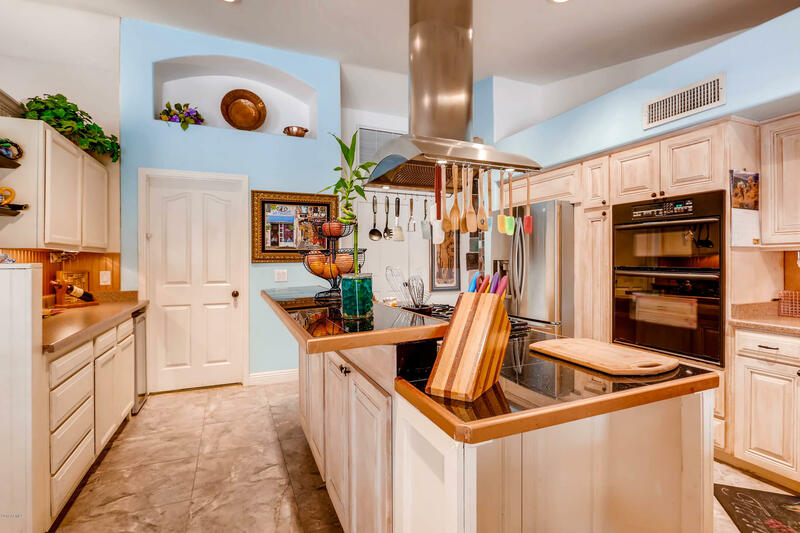 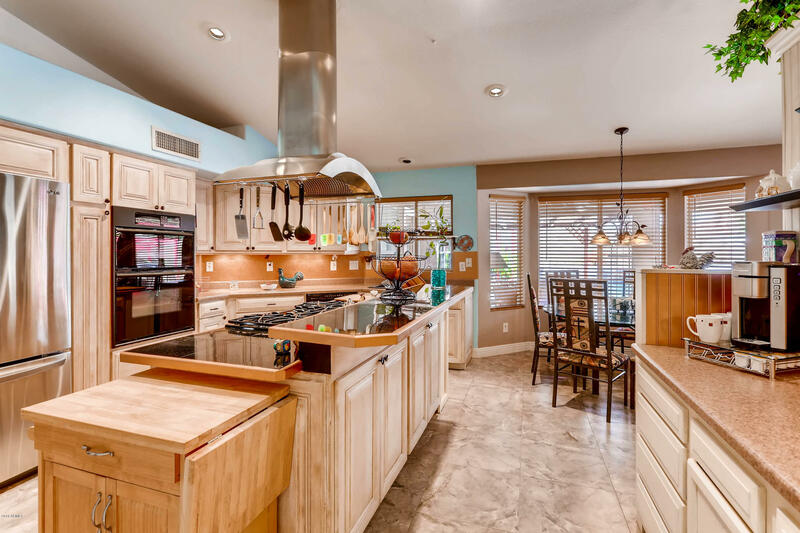 Highly upgraded kitchen w/ addition of extra cabinets and counter space! 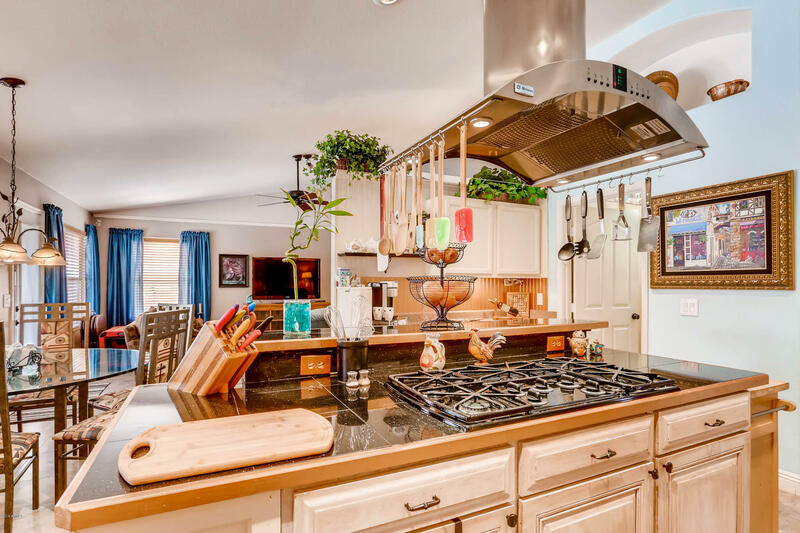 5 burner gas range, b/i oven, microwave, and carbon sink! 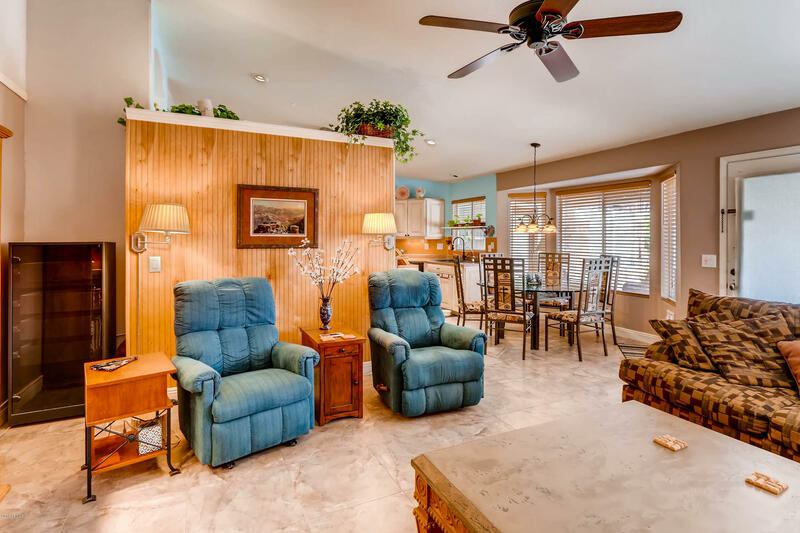 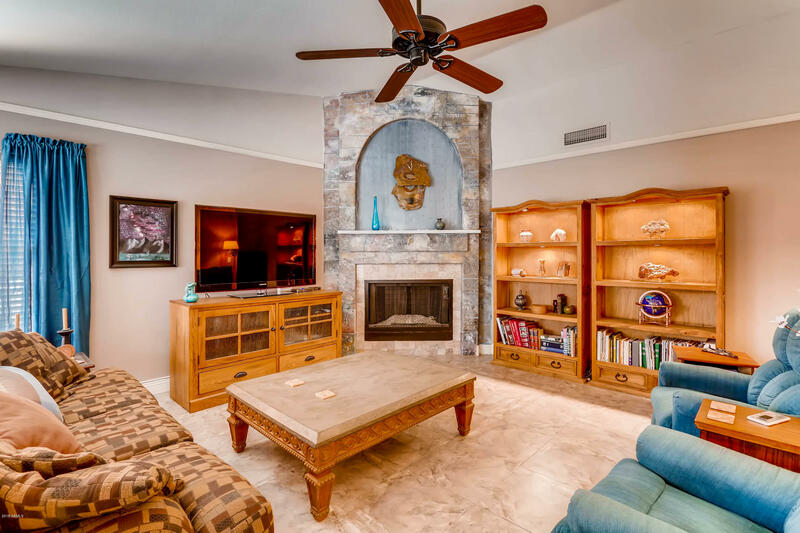 Family room features amazing fireplace! 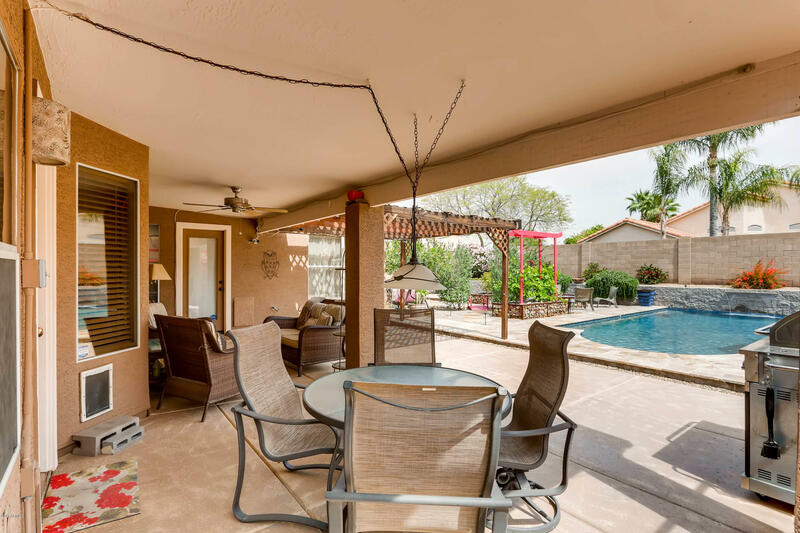 Absolutely magnificent resort backyard features a sparkling pool w/ Emerald Pebble Fina surface! 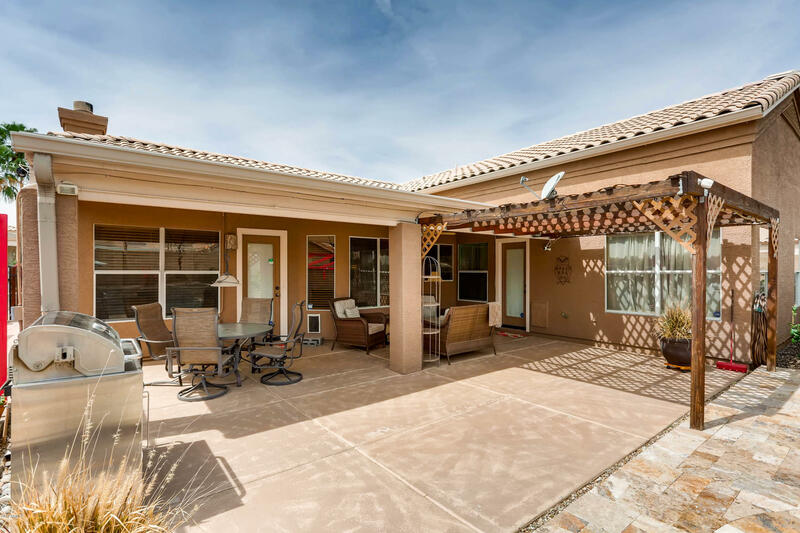 Above ground Spa, Pavers, Grapevines, Gazebo, Mature Citrus Trees, and a side street access RV Gate make this backyard one for the ages!! 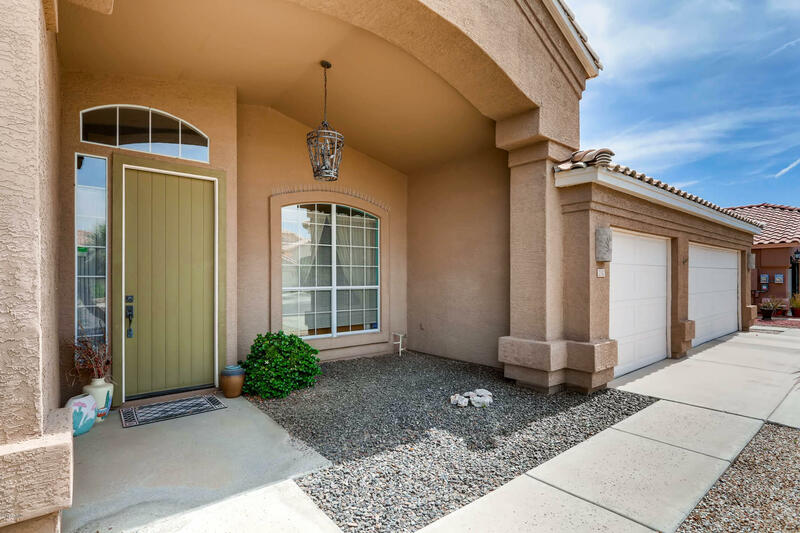 Many custom upgrades throughout this home and a great location to boot! 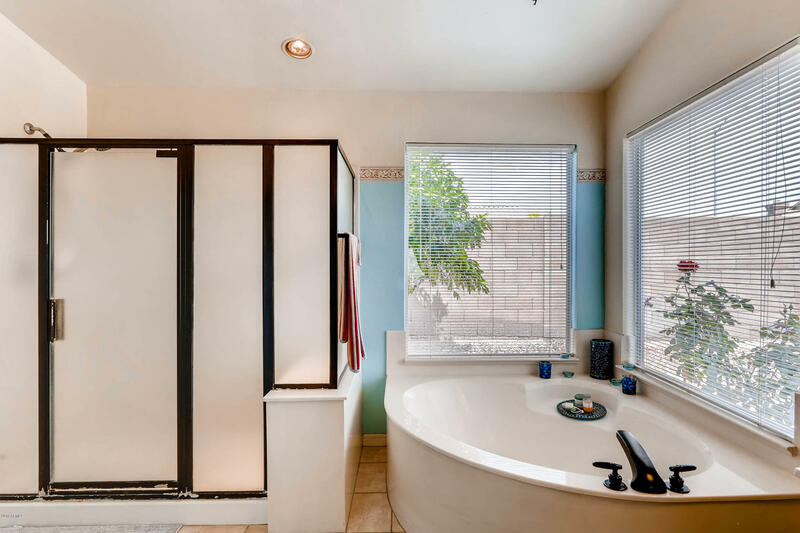 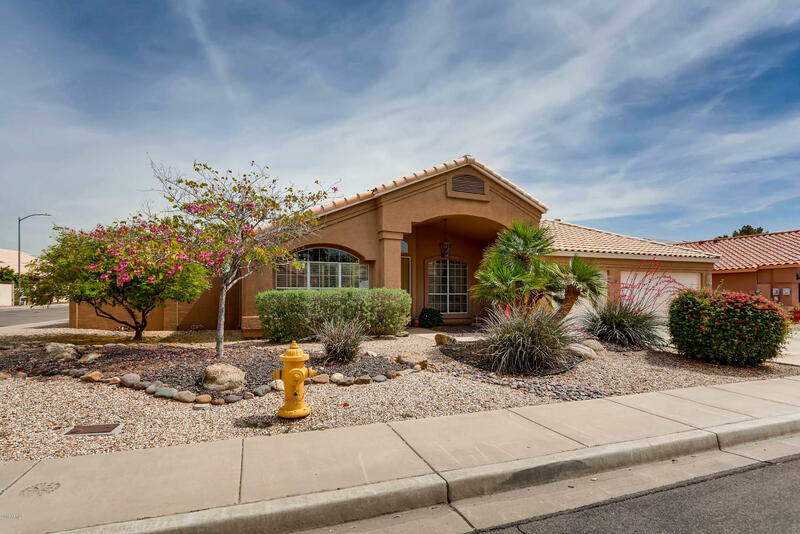 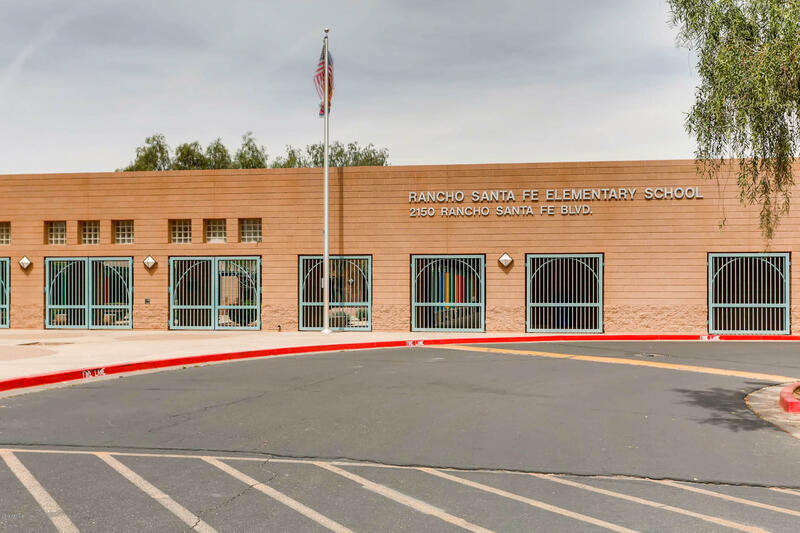 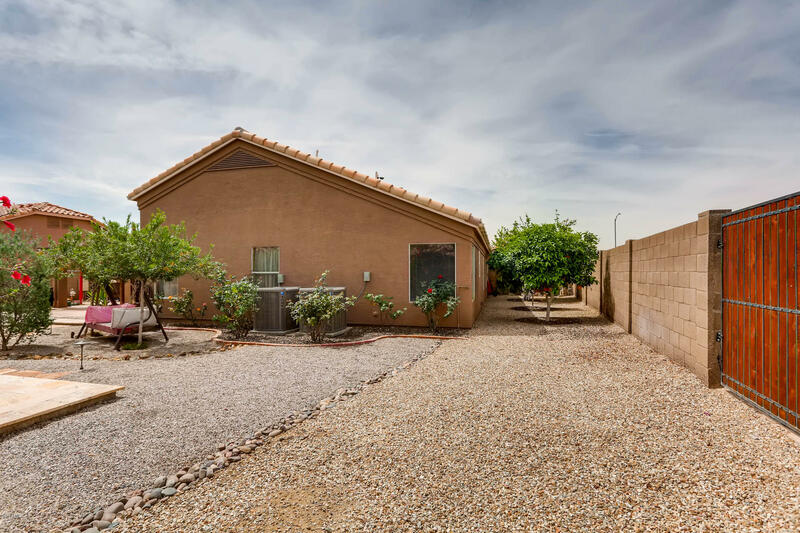 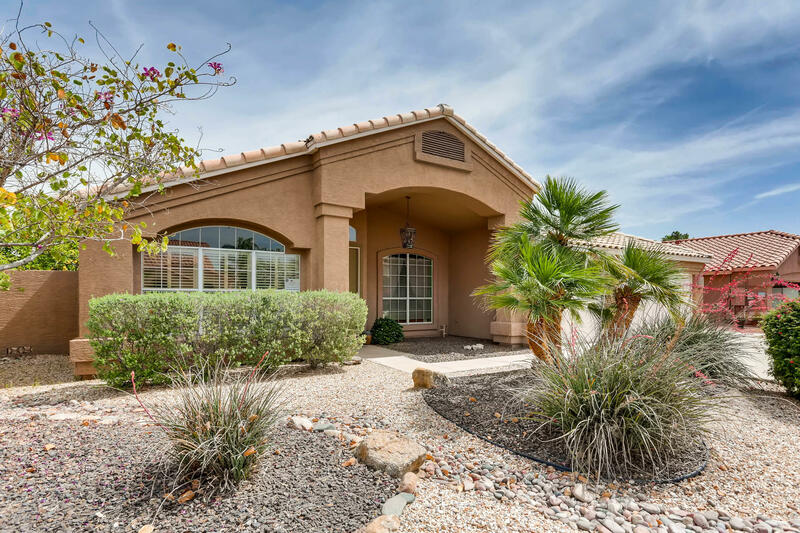 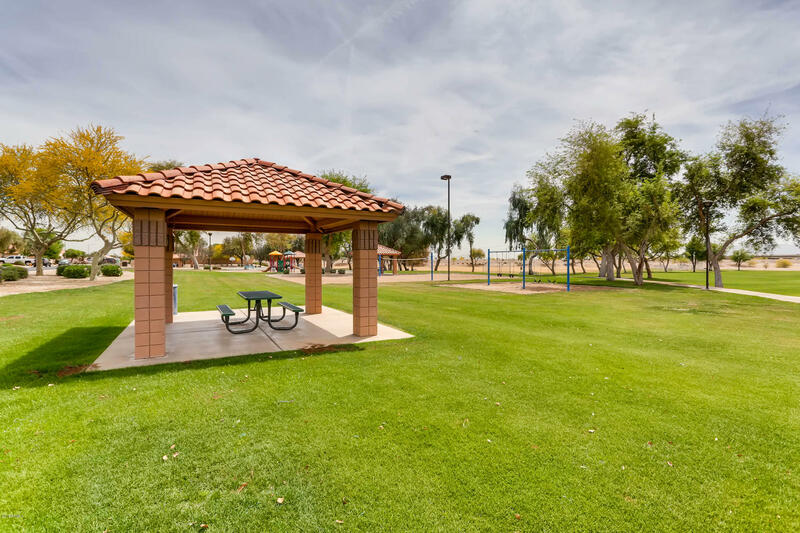 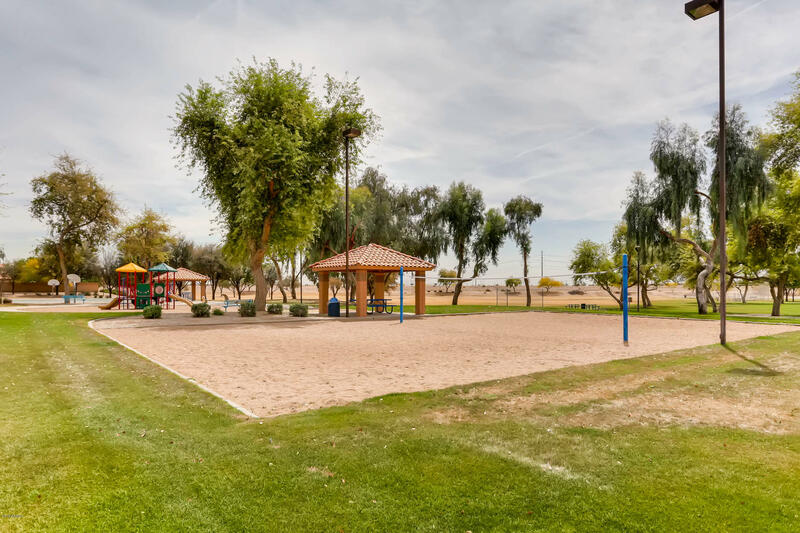 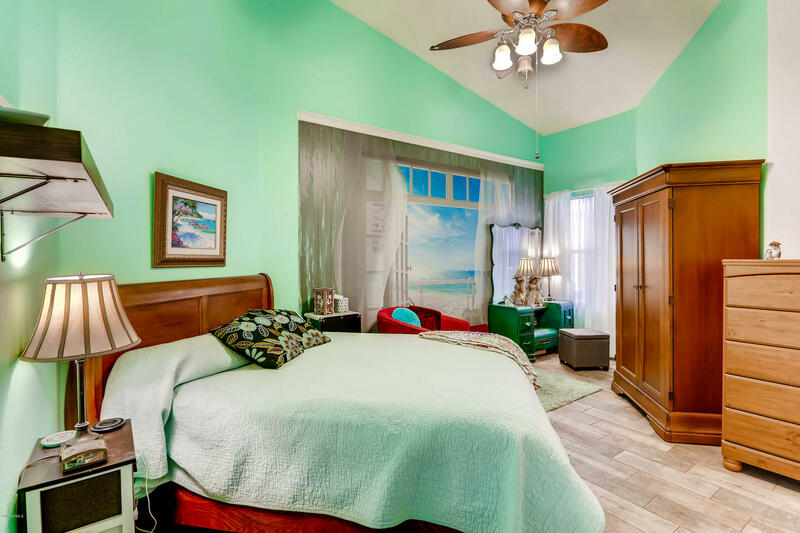 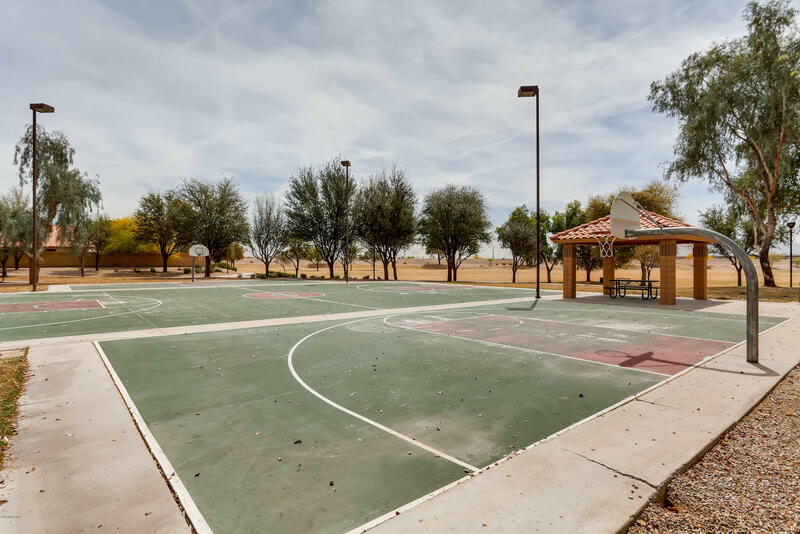 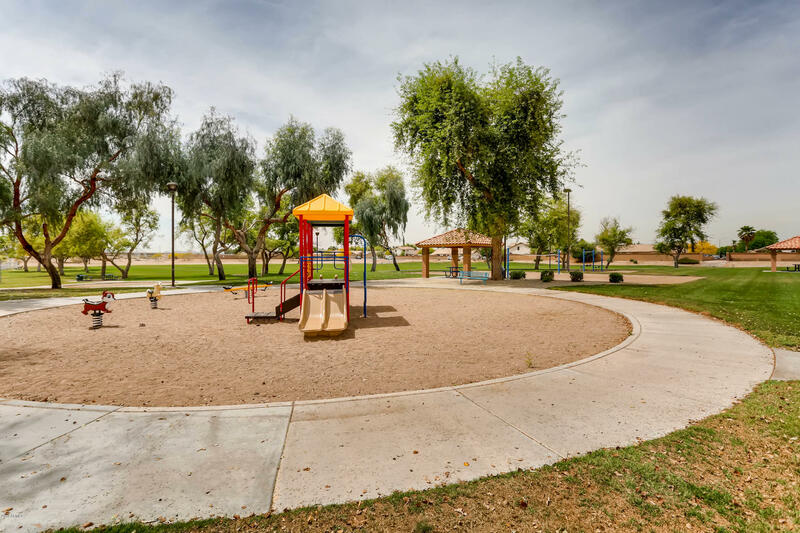 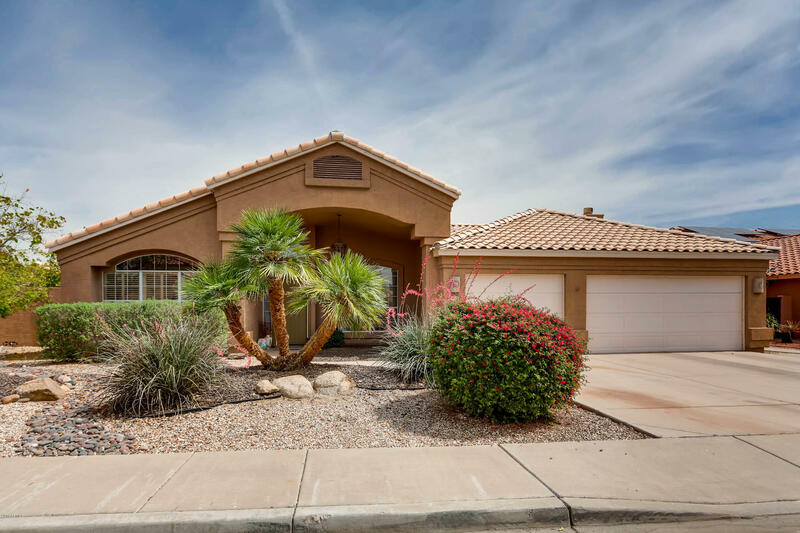 Close to shopping, schools, transportation, entertainment, and all of the wonderful amenities the west valley has to offer! 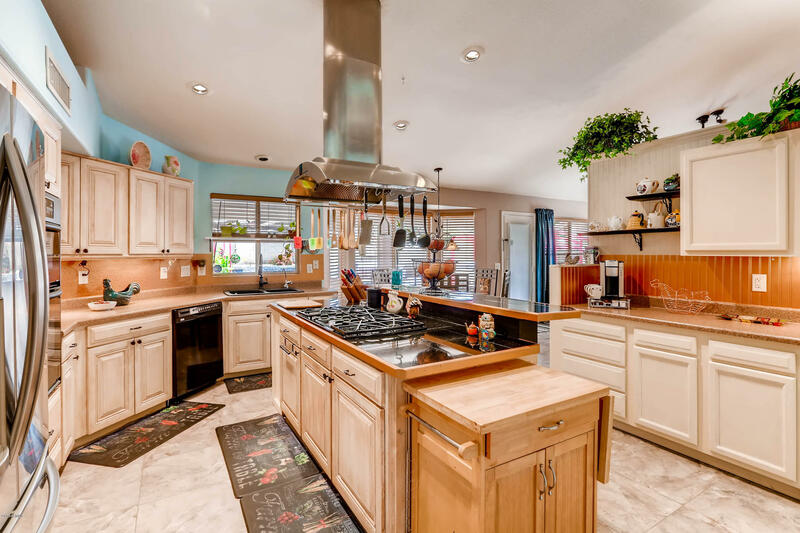 Please see the Matterport 3D Showcase and Virtual Tour in the photos tab.